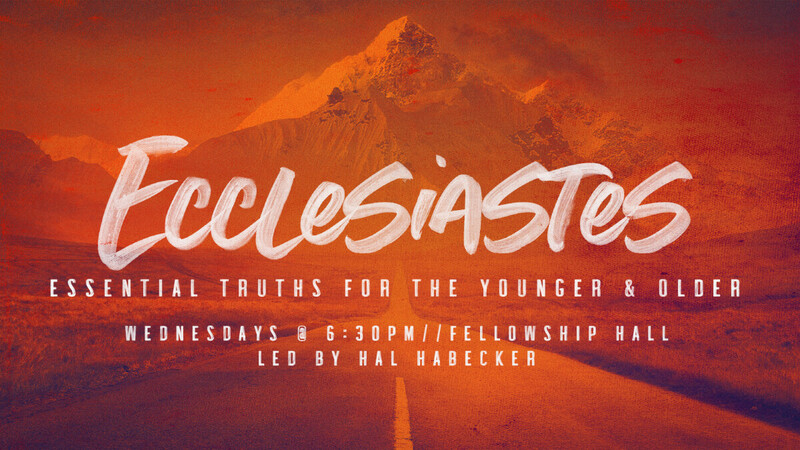 Understanding the Riddle of Ecclesiastes - Essential Truths for the Younger and Older. Begins Wednesday, February 6 at 6:30 p.m. in Fellowship Hall. Led by Hal Habecker.